Now it's Went Saints. Watching the game I thought the NBA snuck its officials into the game for the last minute of regulation. "We let the players decide the game." Remember how you felt after the season-ending Banks call at SMU? Well that's how I feel. Saints fans just witnessed grand theft. The economic impact of that egregious lack-of-call will be in the millions. 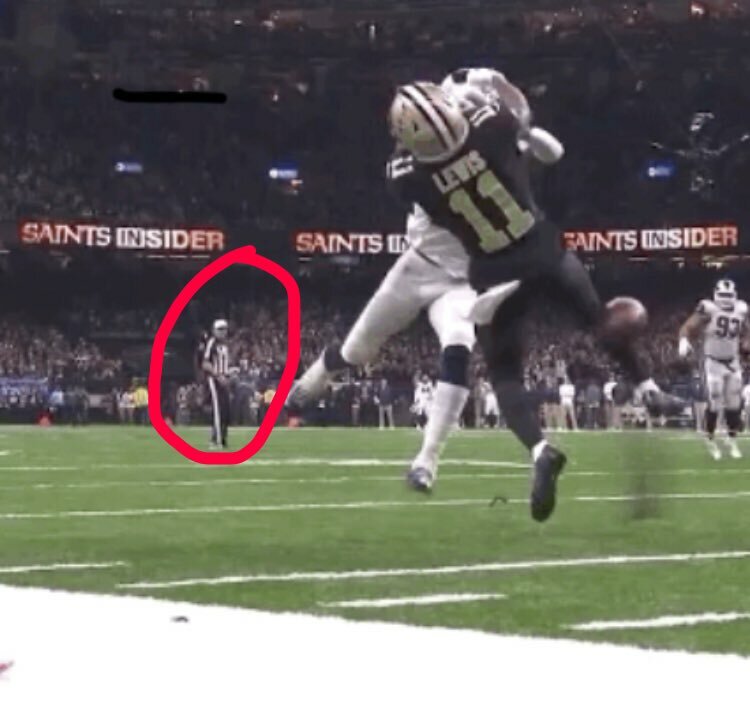 I agree on the missed PI call in regulation but the Saints got the ball first in OT and squandered the opportunity, followed by allowing the Rams to drive to a FG for the win. Let’s not go All Roller on this where the Grand Officiating Cabal is being directed from some Illuminati bunker. Saints had opportunity and did not seize it. In some respects it was like last week vs. my Eagles. Eagles had the Saints on their heels both early and late but gave up the ball. The Rams were pretty good on the road and the Saints let them hang around. The Saints were the #1 seed playing at home and should have crushed the 9-7 Eagles but it was closer than it should have been. The Rams finished the job. I understand the heartbreak because the Birds suffered several similar under Andy Reid as the #1 seed. Last edited by TUPF on Sun Jan 20, 2019 6:58 pm, edited 1 time in total. Final games should not be decided upon a bad call. The pass interference was egregious; the ref was within a few feet, and should have had his eyes open and watching the play. Had the call been made correctly, it would have been first and goal, and the Rams would have been able to stop the clock only once. That totally changed the outcome; the Rams should not have had a minute to move down to field goal range in the first place. it is a bit like a certain team losing on a fifth down play a few years ago. The final outcome should not be based on a call, or lack thereof. Last edited by sr on Sun Jan 20, 2019 6:59 pm, edited 1 time in total. TUPF, Rams did what they needed to win. All props to them. I rate it MLTN that NFL will say by Tuesday that refs missed the call. Candidly main reason for loss was Brees level of play dropped off from it was last time Saints beat the Rams. Regardless I've never understood this swallowing the whistle stuff which has made the NBA literally a mugging game on final shots. At least this hasn't seeped into baseball yet but who knows? The economic impact of that egregious lack-of-call will be in the millions. You don't think the positive impact in L.A. where a Super Bowl t-shirt probably costs double what it does in NOLA wouldn't offset it? As windy said... The NFL doesn't have any chafed feelings about a participant being from Los Angeles rather than New Orleans. Especially if they're playing against Boston (rather than Kansas City). Last edited by PeteRasche on Sun Jan 20, 2019 8:24 pm, edited 1 time in total. Really? Because you don't think the positive impact in L.A. where a Super Bowl t-shirt probably costs double what it does in NOLA wouldn't offset it? The impact will be in the millions....HERE IN NEW ORLEANS!! Yeah, um, that's what I said. The NFL doesn't care. Regardless Kroenke just bumped up ticket prices and naming rights fee for the new Inglewood stadium. Yeah, somehow “oops our bad, the wrong team won” doesn’t carry much weight when the wrong team goes to the super bowl. Yeah, like how you can't breathe on the QB without a penalty except sometimes when you can, and you can't tackle someone without being ejected except sometimes when you can crush their helmet with yours and no foul is called? Or, for that matter, how you are free to kneel during the anthem until it looks like it might hurt their bottom line, then you're not free? Yeah, legitimacy is their concern. And New Orleanians love Goodell too. Last edited by TUPF on Mon Jan 21, 2019 2:33 pm, edited 1 time in total. Like a mad scientist, we've just been experimenting on ourselves first. 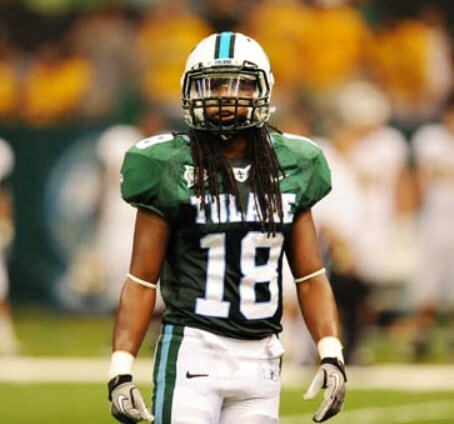 Well now that we know it works (just in reverse), we at least have two potential false flag operations that can bring success to Tulane sports. If the other team's mods vigilantly block attempted "Juju" penetrations, we can simply fall back on an innocuous "Go (other guys)" thread on our opponents' internet fan boards.